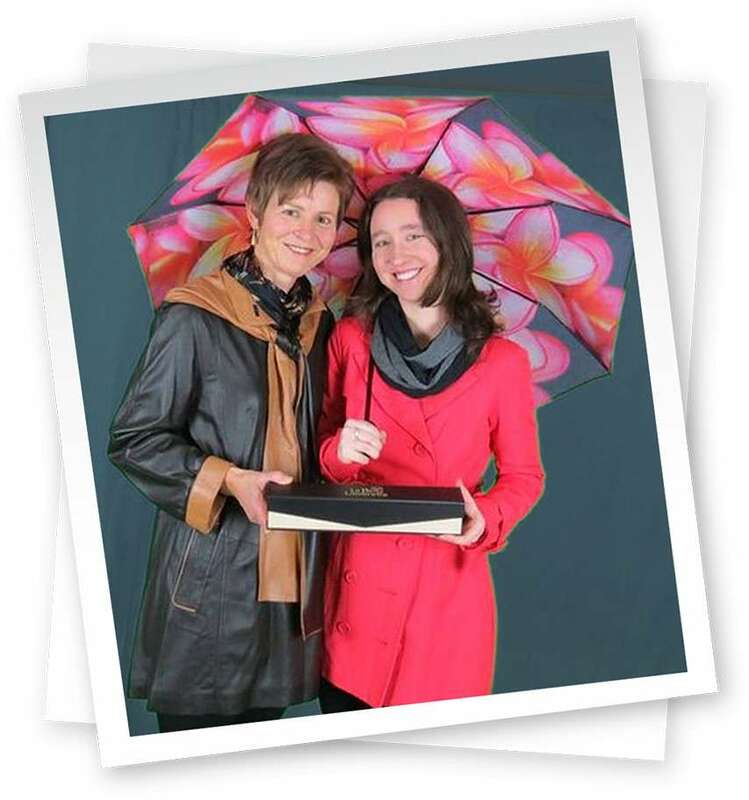 La Bella Umbrella was founded by the most dedicated and hard working duo – a mother and her daughter. With the powers we gained from our combined background in business analysis and teaching, we are now here to change the world – one umbrella at a time. 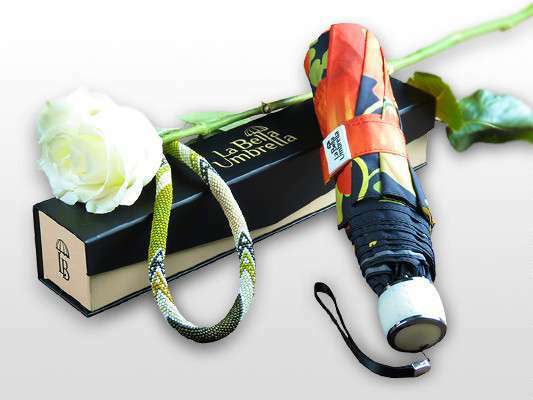 You probably haven’t met very many people who would ever buy an umbrella as a gift. Or very many people who have ever received such an unusual, yet useful, present. But that’s all about to change. 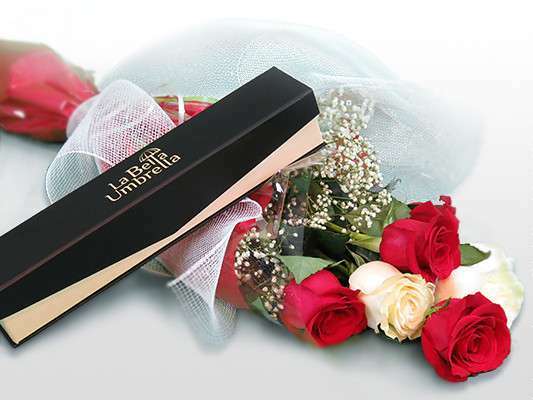 La Bella Umbrella is revolutionizing gift giving. Our umbrellas are stylish, meticulously built and come in gorgeous gift boxes that make any occasion, a special occasion. 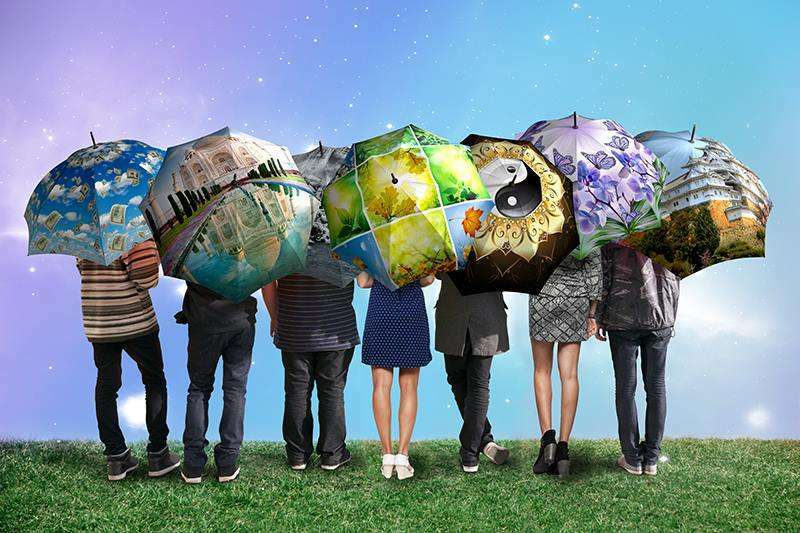 Holidays, birthdays, good days and bad days; these umbrellas are the perfect gift for your family member, significant other, good friend or acquaintance. Of the 20 years that we have lived in Toronto, Canada, we’ve spent about 3,000 days (approximately 8 years) under some sort of precipitation. We happen to be two of those people that love the rain – singing, dancing and jumping in puddles (despite being past our 20s…) are all usual occurrences. But even those who’d rather stay inside until the clouds roll back know that life doesn’t just stop when the rain drops. But for some reason, fashion does. Take one look outside on a rainy day, and what do you see? Monotonous, colourless, lifeless umbrellas. On every dry-weathered morning, we take the time to choose our clothes, our purse, our shoes, our hairstyle and our make-up to reflect our personality, style and mood. We want to look our best, be noticed and put our best (manicured) foot forward. Why should we let our bright spirits and beautiful personalities be silenced by a little rain? We wouldn’t want to be wearing the exact same shoes as everyone else on the street, or carrying the exact same bag! 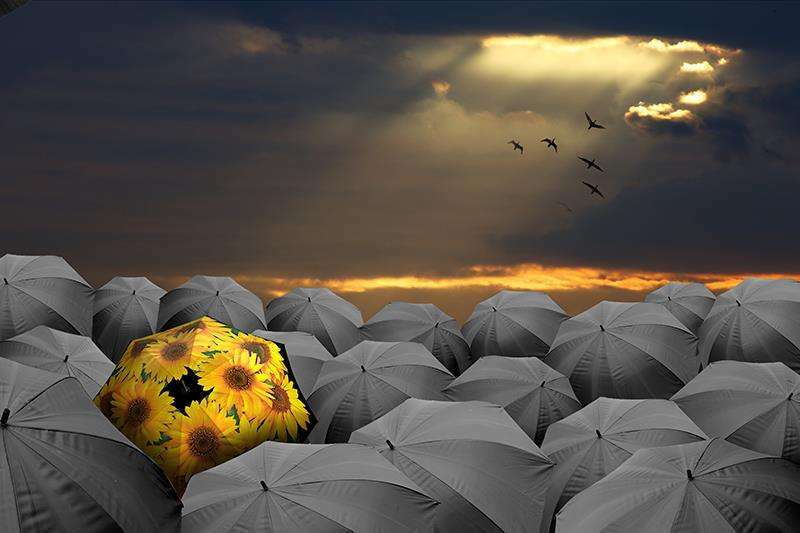 Umbrellas shouldn’t be any different.